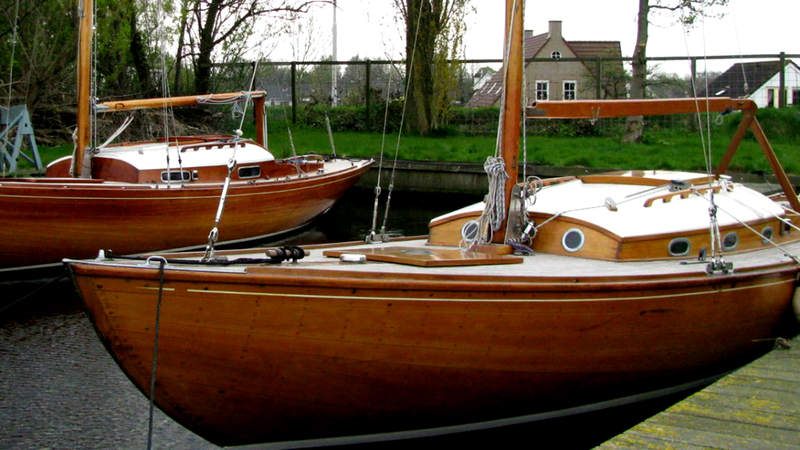 DON’T YOU FIND THE BEAUTY AND HARMONY OF CLASSIC SAILING BOATS CAPTIVATING? All year round I offer a number of gracefully lined, classical ships on my wharf. You are probably familiar with those Scandinavian designs and extraordinary sailing capacities. 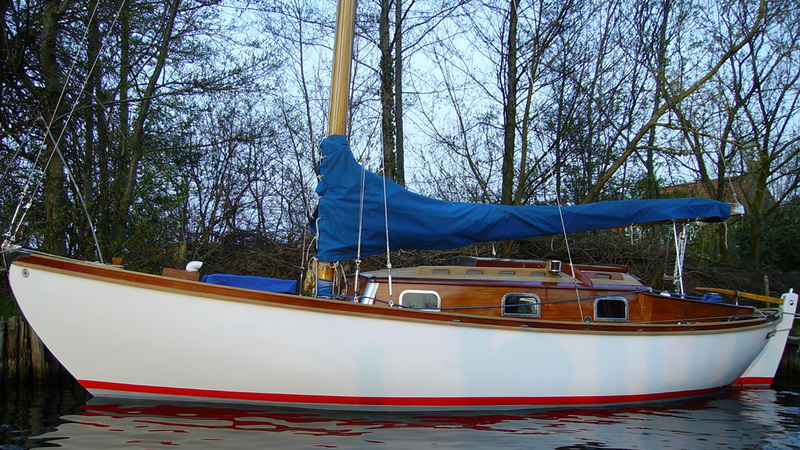 All ships are thoroughly refitted and in great condition. Just the sailing, not the worries! If you buy a ship from me, it’s all ready and set up for sailing. All ships have undergone extensive refit and reparations. The wood has been impregnated, treated and finished off with the correct varnishes. This makes you save time and maintenance and refit costs. In other words: you can immediately start to enjoy the wind, the water and your sailing beauty! 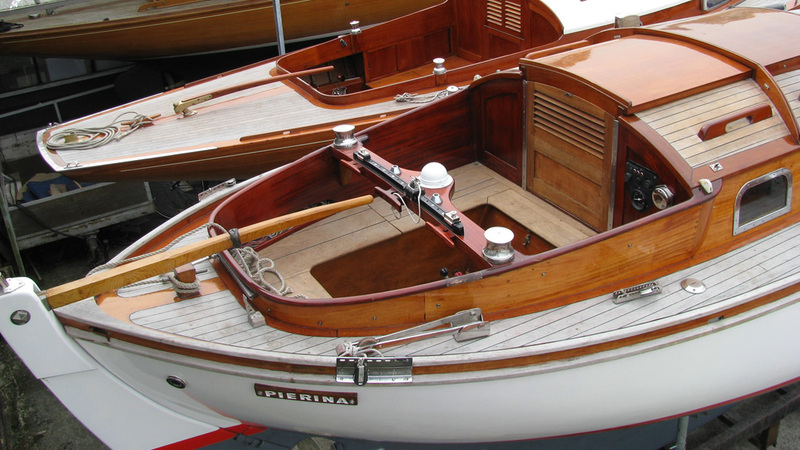 As a sailor and classic boats fanatic I have gained extensive knowledge on the history, craftmanship, maintenance and market value of small to middlesized classic wooden sailing yachts. This has inspired me to start offering refitted ships, mostly Scandinavian designs such as the Skerry Cruiser, Coastal Cruiser and H-Boat. Because sailing enthusiasts live all over the world, I publish all the ships that are currently for sale on this website. As of today, I count happy buyers from Germany, France, Spain, Russia and Australia amongst my clients. Whether you are from Europe or beyond, you may contact me by e-mail, phone or skype. You are always welcome to pay a visit to the wharf, located in Kudelstaart (which is about 20 kilometres south of Amsterdam).